Connecticut Sea Grant maintains two listserves that may be of interest to students, faculty and natural and social science researchers focused on marine and coastal issues. 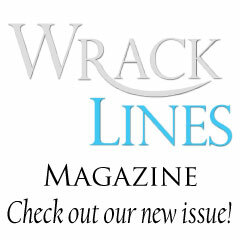 We do not share lists with other entities. 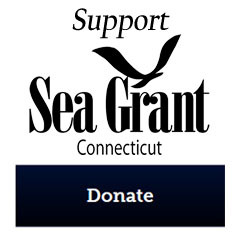 Connecticut Sea Grant maintains the mailing list for Connecticut Sea Grant Research Announcements. Connecticut Sea Grant uses this list to provide information of potential interest to researchers. 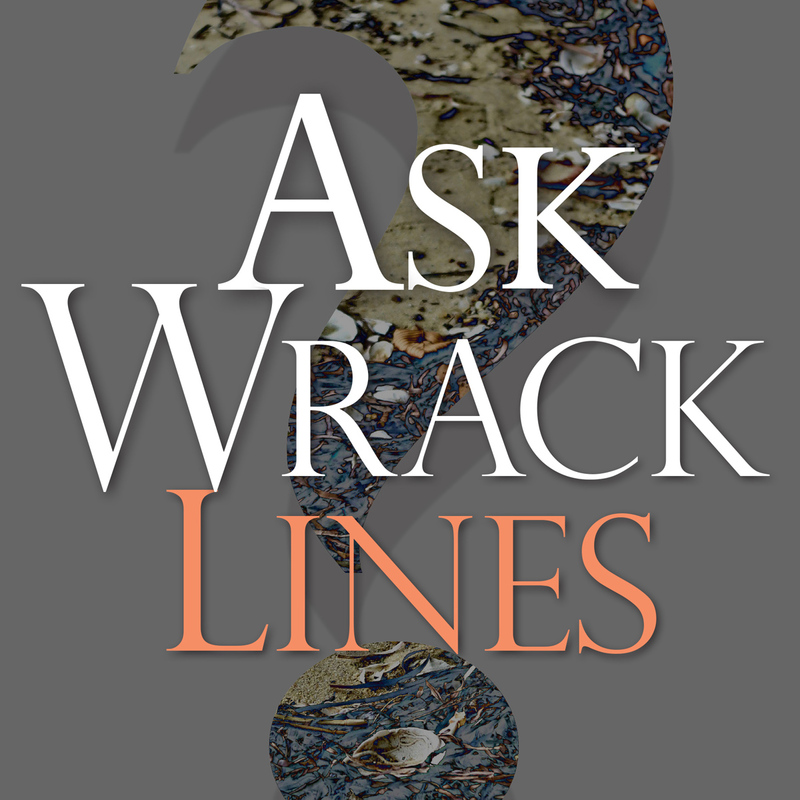 Information posted to this list may include grant announcements, requests for proposals, and other information relevant to natural and social science researchers or other personnel whose interests include marine and coastal resources. All funding opportunities available through Connecticut Sea Grant will be posted to this list. Go to http://listserv.uconn.edu and click on the CTSG_RESEARCH_ANNOUNCEMENTS-L link and follow the instructions to join. Please note that if you are already subscribed to the research listserve, and have received emails to this effect, you do not need to subscribe yourself again. Questions regarding this list? Contact Syma Ebbin, Connecticut Sea Grant research coordinator. 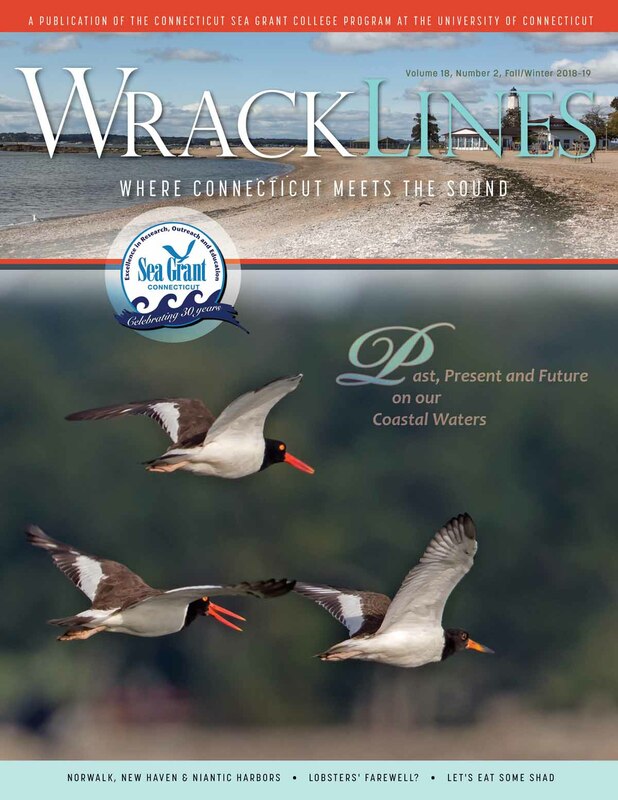 Connecticut Sea Grant maintains the mailing list for Connecticut Sea Grant Professional Development Announcements. The profdev listserv provides information and postings on professional development opportunities such as jobs, internships and fellowships, and is especially suited for undergraduate and graduate students and young professionals or those seeking new opportunities in environmental, coastal and marine sciences and policy. 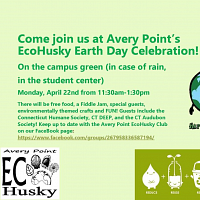 Go to http://listserv.uconn.edu and click on the CTSG_PROFDEV–L link and follow the instructions to join. 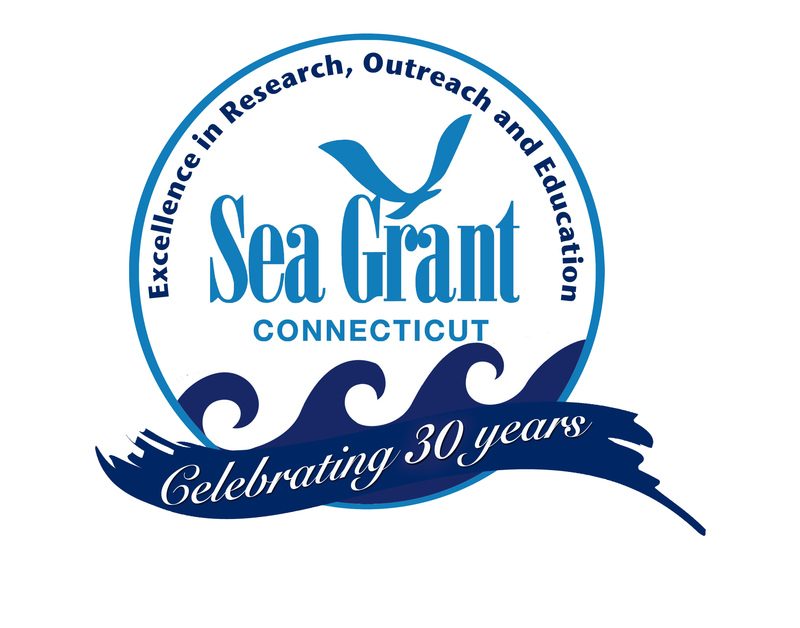 If you have questions regarding CTSG Professional Development Listserv, please contact Syma Ebbin, Connecticut Sea Grant research coordinator.